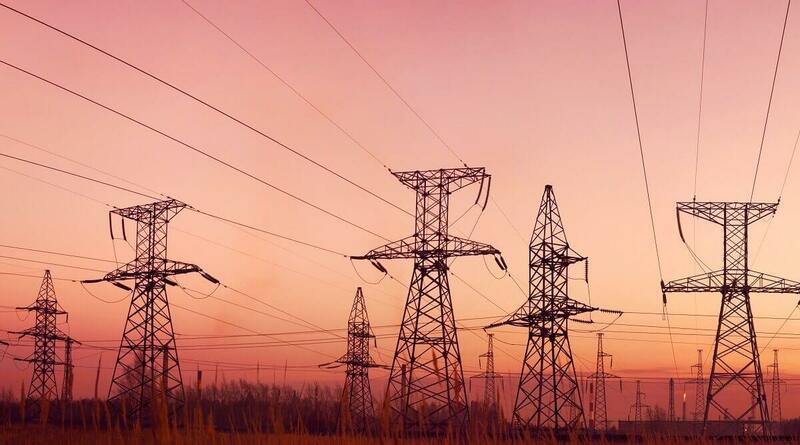 The stark reality of today’s natural gas, electricity and card payment industries is that organizations are challenged by the complexity, cost, volatility and often confusing options that are related to procuring these services. 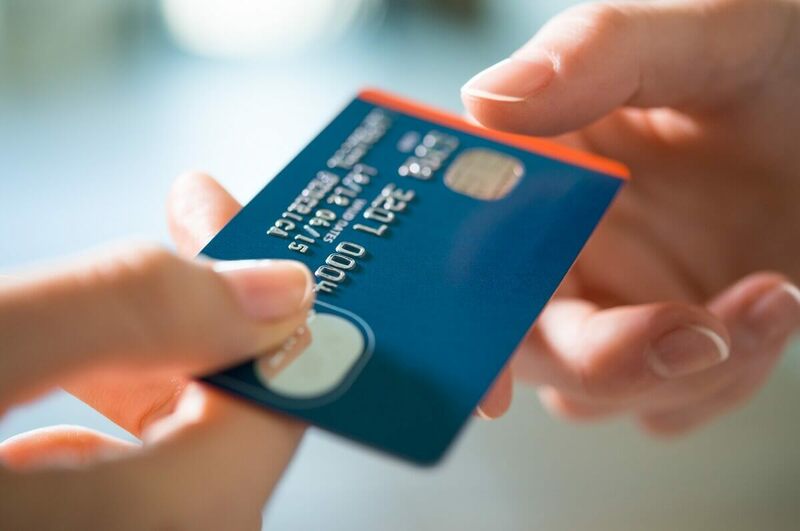 Furthermore, the energy and card payment industries are complex and ever changing, making it difficult for organizations to stay on top of these changes and to understand how they may impact their business strategies and key decisions. This reality creates unnecessary risks for decisions makers that can have a catastrophic impact on your bottom line. The good news is 8760’s expense management programs can help eliminate these challenges. 8760 has been in business since 2004 and since our beginning, we have focused on helping clients save money, contain costs and more effectively manage their expenses. 8760 provides unbiased guidance and advice on how to navigate the never-ending industry changes and we collaborate with our clients to assess, develop and execute strategies that work specifically to achieve our clients’ goals and objectives. Trust and effectiveness are hallmarks of our approach and our success comes from our customers’ success. Our review process is risk free. Either 8760 confirms that your current program is cost-effective, or we offer ways for you to save money. 8760’s goal is to help our customers. We offer you transparent advice regarding your options as well as information on any costs to be incurred. 8760 knows the energy and card payment industries inside-out. We use our expertise to save customers money, contain costs or both. 8760 works for you and we strive to constantly keep your best interests and goals top of mind. Our solutions work to give you peace of mind. Why work with 8760? We are here to help our customers succeed. We keep your best interests in mind when working to find solutions for your business or organization. Our promise is not simply a marketing slogan – every member of our team is dedicated to this approach every hour, of every year. Many organizations do not have the time, the resources or the know-how to effectively manage their energy or card payment needs. 8760 provides the expertise so that you can focus on those activities that are core to your business and your bottom line. 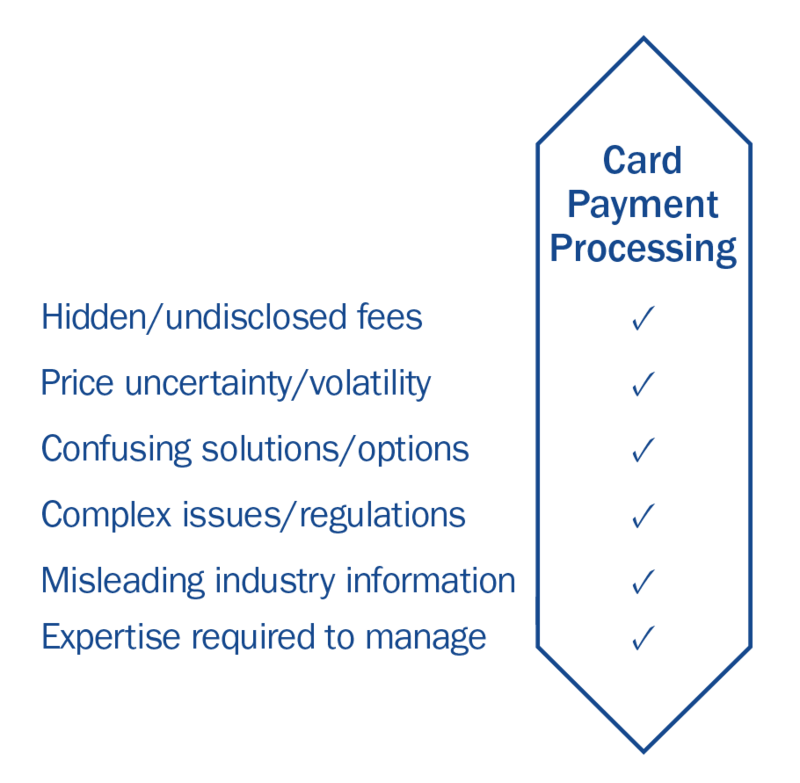 Energy markets and the card payment industry are complex. 8760 provides the expertise and know-how on an ongoing basis eliminating the need for your business or organization to build in-house expertise. This way, expense management activities for these line items are always covered. 8760’s expense management strategies are designed to help clients achieve peace of mind with respect to strategically managing energy and card payment expenses. Whether your goal is to achieve cost savings, cost certainty, or both, our solutions can help favorably impact your bottom line. At 8760, we are focused on helping clients. 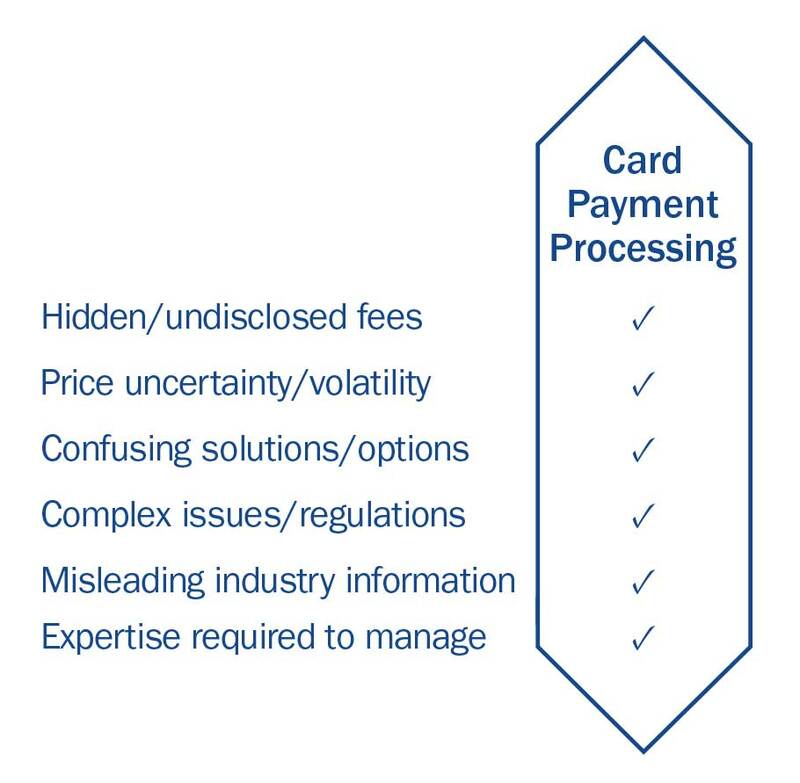 We work to ensure our clients understand how the energy and card payment industries work, help you avoid unfavorable pricing schemes, and provide solutions that will help you achieve your goals. Simply put, we win when our customers win. We spend just the right amount of time to understand your expense management goals. We then examine your current billing arrangements to determine if there is opportunity to help improve your position. If you are in a good spot, we will confirm that for you as well. Either way, it is a win-win situation for you. Our goal is help our clients manage their recurring costs and to bring clarity and transparency to the programs we manage. We will not give advice that does not work and we will provide solutions that help your business or organization succeed. As our brand promise says, we win when our customers win. READ WHAT OUR CLIENTS SAY ABOUT HOW 8760 HAS PROVIDED IMPROVED PRICING, TRANSPARENCY AND SUPPORT FOR THEIR UTILITY AND CARD PAYMENT NEEDS.